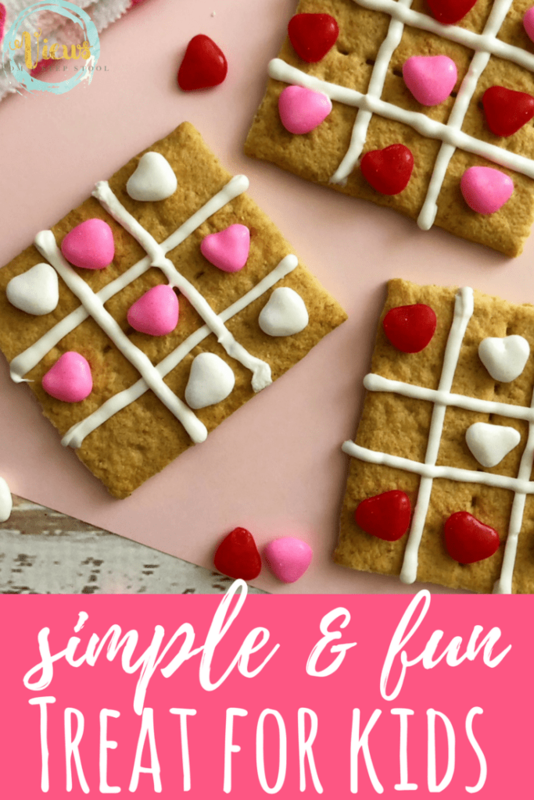 This Valentine’s Day treat is simple to make and fun to play with! 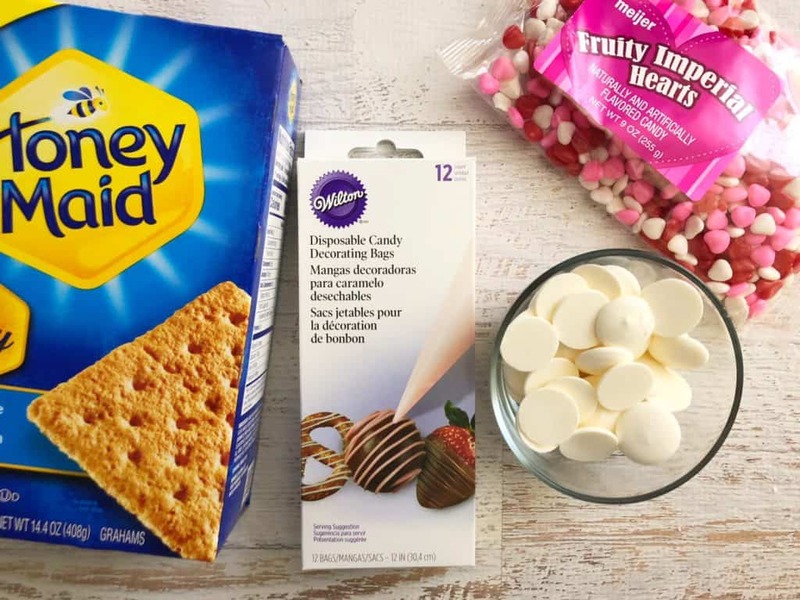 Perfect for a Valentine’s Day party or an after-school snack. 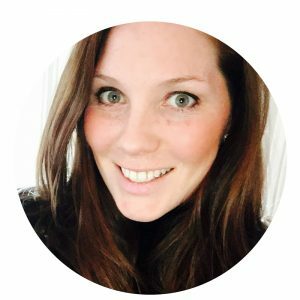 Need a fun and festive Valentine’s Day treat? 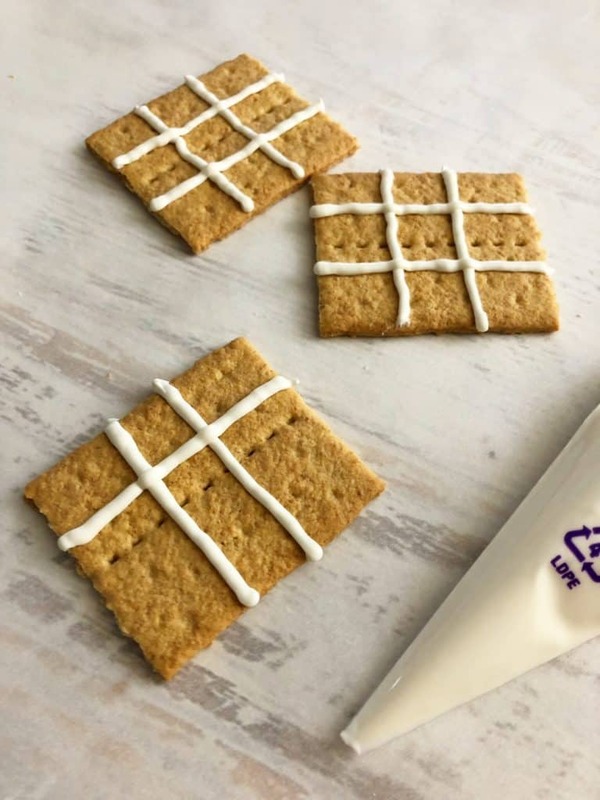 These Graham cracker tic tac toe treats are simple for kids to make, and they can even play with them before devouring! 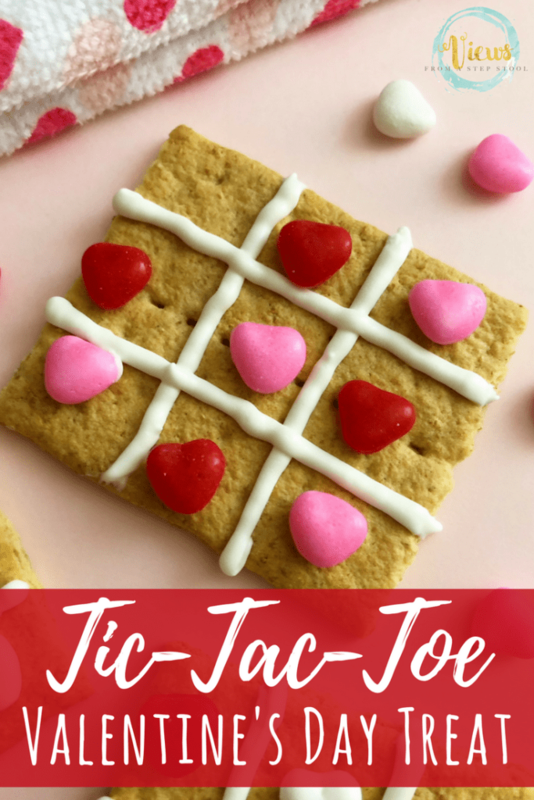 My kids love to play tic-tac-toe, and it’s such a fun game that can be easily transformed for each season. 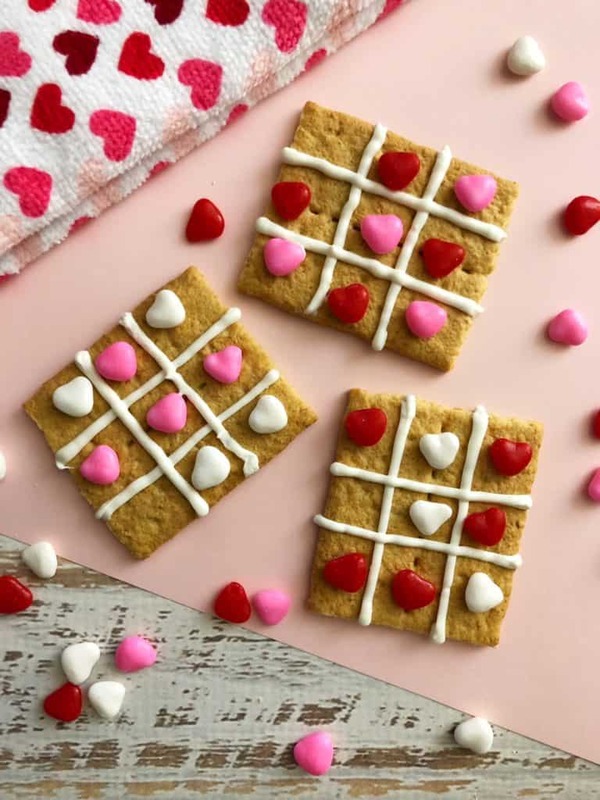 Check out our pumpkin tic tac toe game for the Fall, and this easy Valentine’s tic-tac-toe busy bag made from craft foam! 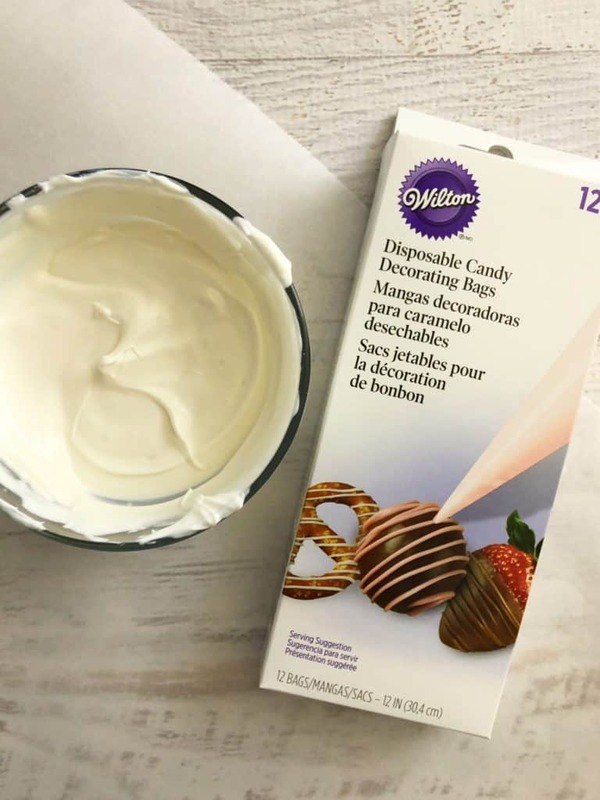 In a small microwave safe bowl, heat one cup of Wilton bright white candy melts on 50% power for 3 to 4 minutes, stirring every 30 seconds until melted. Pour your melted chocolate into a decorating bag and cut a small tip off the bottom. 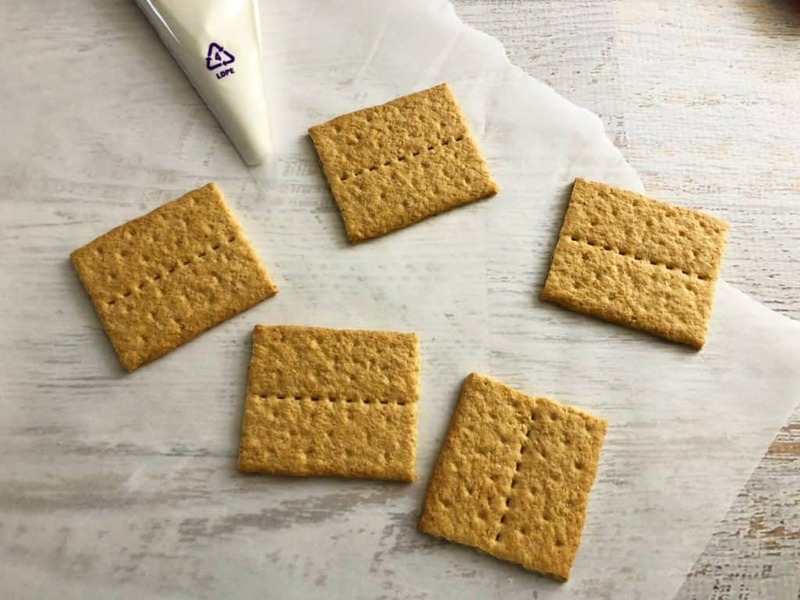 Carefully break your a gram crackers in half width wise. 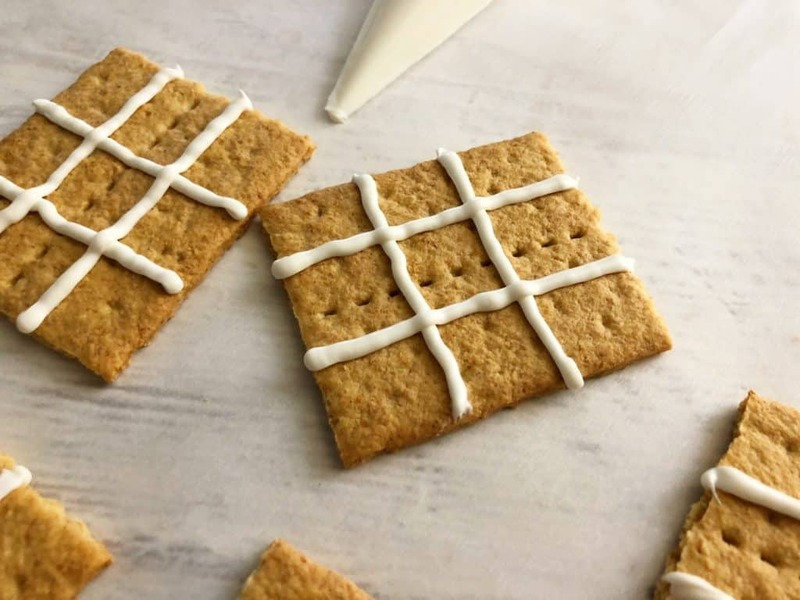 Use your bag of melted chocolate to draw a tic-tac-toe board on each graham cracker square and let harden for about 15 minutes. 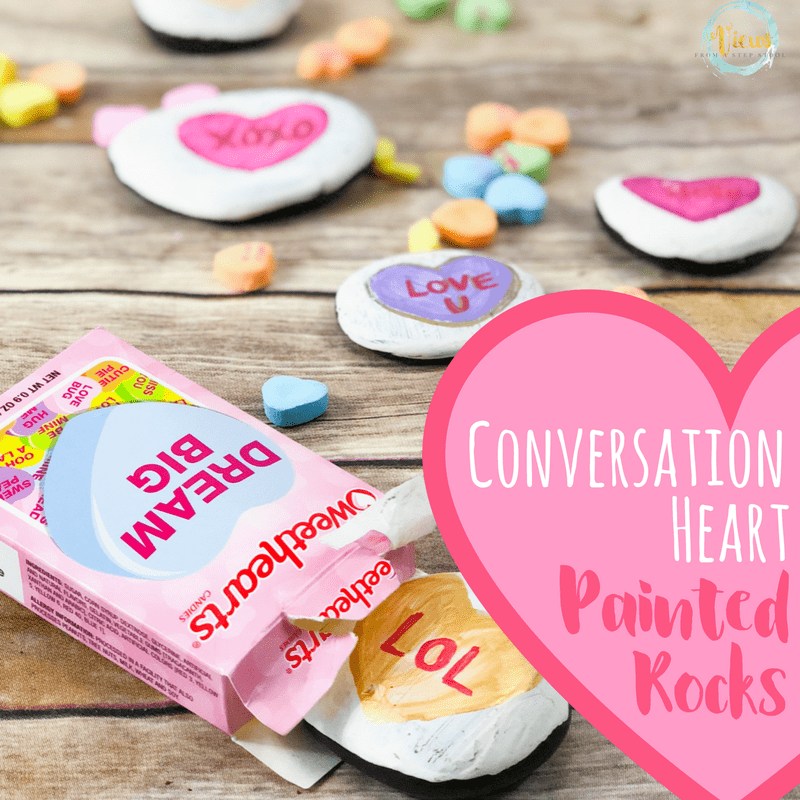 Use your heart candies to play tic-tac-toe. 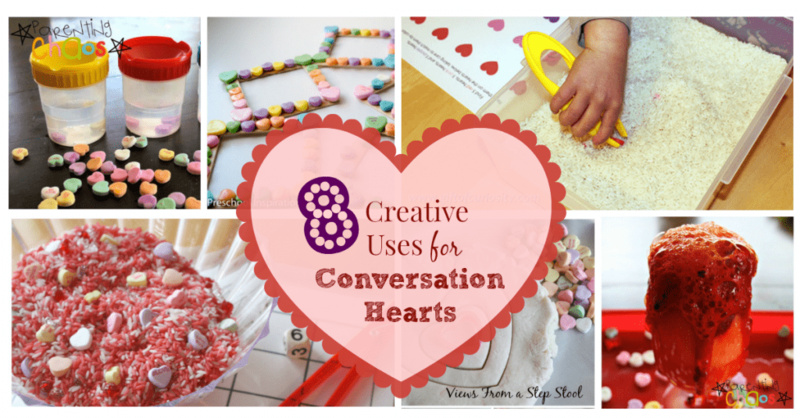 Have so much fun playing with, and eating, this Valentine’s Day treat! 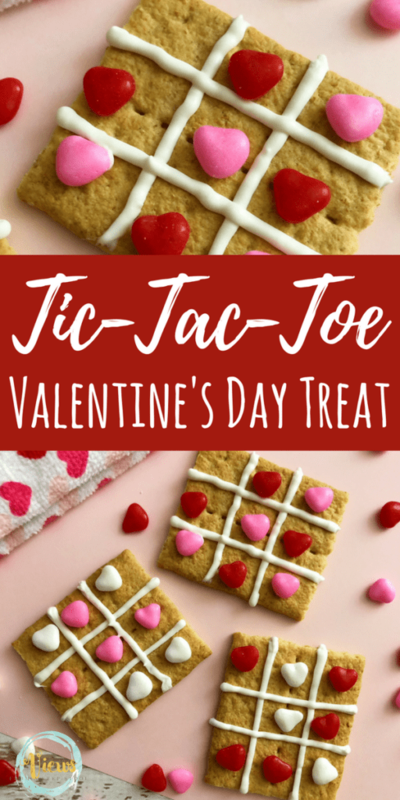 Pin this Valentine’s Day treat!